Shotgun Rider is Logan Samford and Anthony Enriquez. The 2 came together a year ago as part of the band Seven Miles South. After the band broke up, Logan and Anthony ventured out on thier own. With Logan’s amazingly unique vocals and Anthony’s strong songwriting talent they are destined to make a mark on the Texas Music Scene. In a very short time they gained the attention of Music Executive Alex Torrez. A Texan himself now living in Nashville, Torrez has assembled a strong team to take Shotgun Rider to the next level. With the strength of Talent Agency William Morris Endeavor, Maverick Entertainment, NYC Tech company Section 101 and Sony’s power house distributor The Orchard, the sky’s the limit for Shotgun Rider. 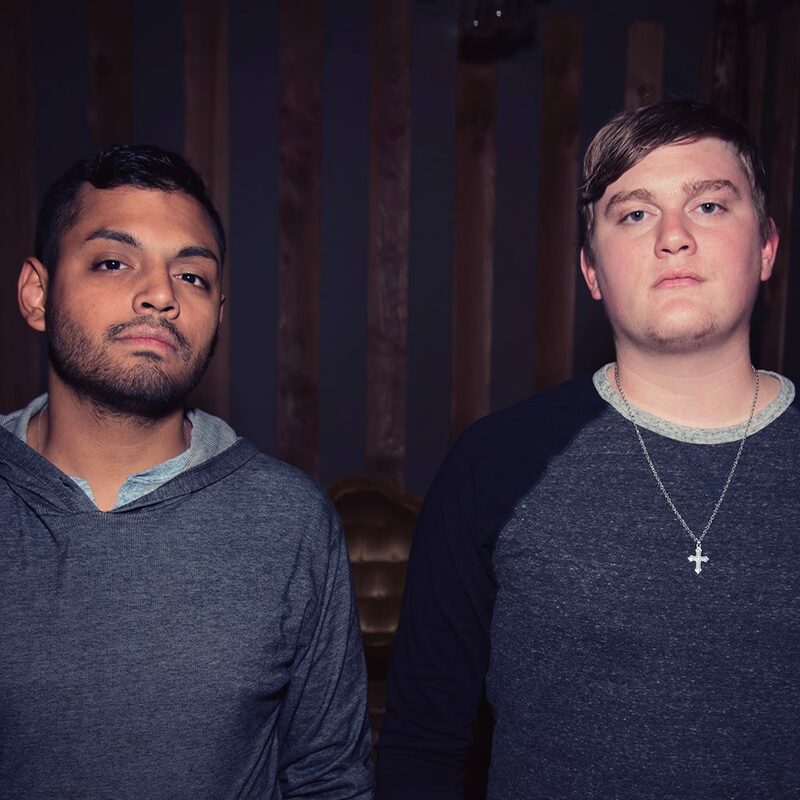 Shotgun Rider recently released their debut EP, and we definitely recommend you check it out! What a fun song filled with great lyrics and the one-of-a-kind sound of lead singer Logan Samford! These guys are on the move!